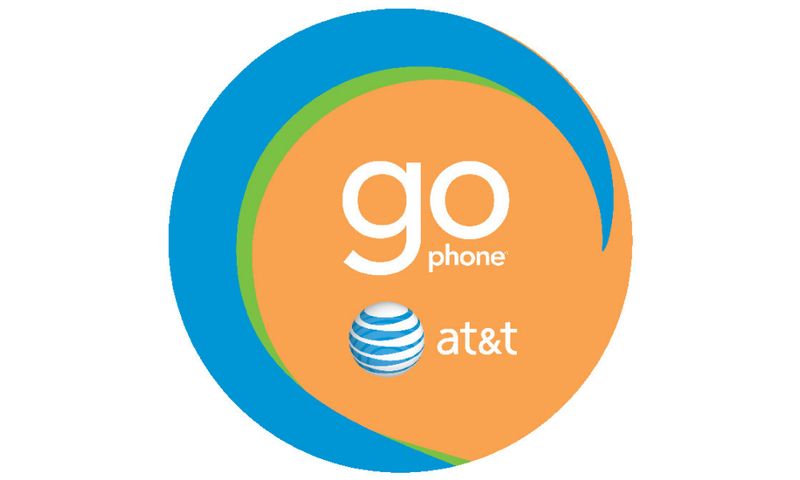 Because AT&T wants to “thank” its GoPhone customers, the wireless carrier is adding Rollover Data to its $45 and $60 prepaid plans starting May 15 at no extra charge. The new feature is available automatically to both new and current GoPhone customers. With Rollover Data, customers get to use unused high-speed data from the previous billing cycle during their current billing cycle. Say you pay for the 4GB $60 plan and only use 2GB this month, then next month you would have 4GB to use, plus an additional 2GB of Rollover Data available at full 4G LTE speeds. Keep in mind that RollOver Data on AT&T only carries over to the next month and then disappears if unused. In other words, you can’t bank months and months worth of data, then go H.A.M. on it later down the road with a big 12GB month. Still, extra data on the next month at no added charge is a bonus. Thanks, AT&T.